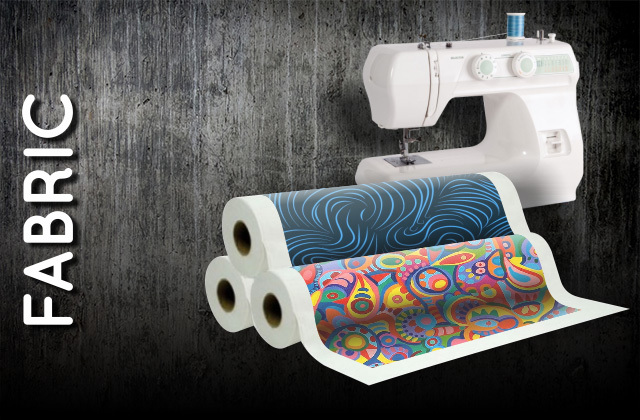 From small pieces of fabric, to entire rolls, we can print your design on just about any style of Polyester fabric ( must be white material to start for best results ). 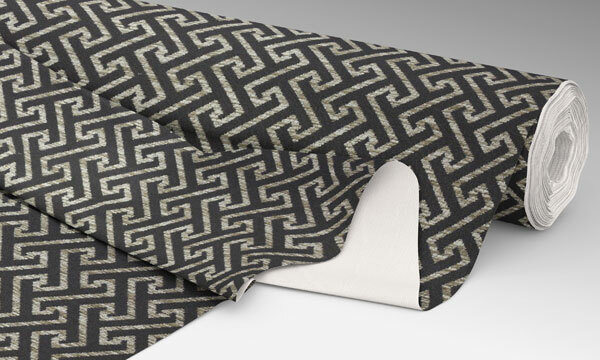 Our large roller press allows us to print and press continuous fabric rolls for your next project. From thin and sheer to heavy and fluffy, we can help you with your fabric pressing! 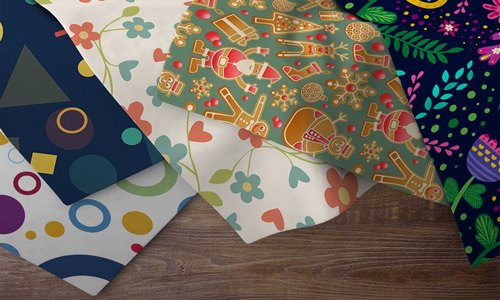 We press 100% polyester materials in any length to assist you with your printing needs. 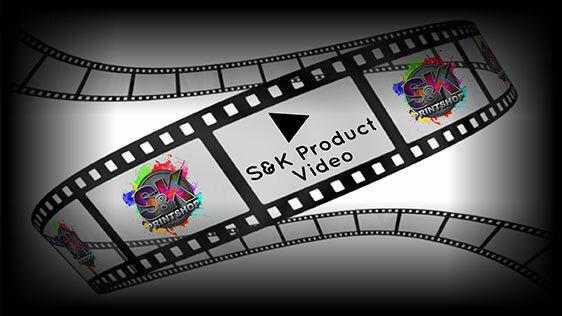 Click Here to get a FREE quote from S&K for next Fabric printing job!